April Open House Information Session - George Brown CHCA - SchoolFinder.com! 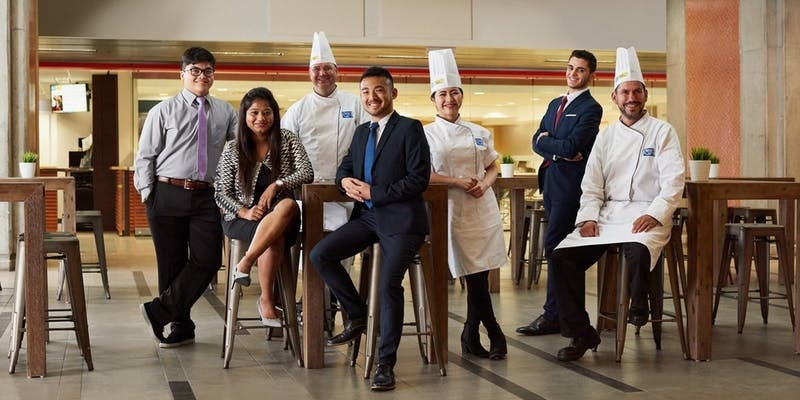 Our Discovery Day is for you to get a better understanding of the Culinary & Hospitality programs we offer, as well as what it’s like to be a George Brown student. You’ll have the opportunity to see the state-of-the-art facilities that you’ll be learning in, and you’ll meet some of the instructors that you’ll be learning from.